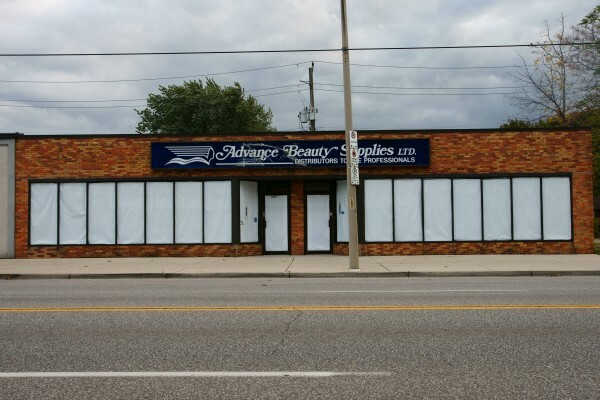 The long-time location of Advance Beauty Supply will be getting a facelift and a new use after the business moved out earlier this year. An application with City of Windsor Site Plan Control was filed to permit the building to be zoned for medical offices, a medical clinic or business offices. The plan also calls for the development of new parking and buildings façade improvements. Development should start in 2012 pending approval.